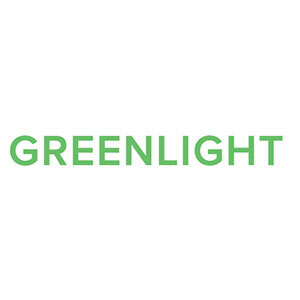 Greenlight is a human capital management and recruitment specialist firm with a concentrated focus in the cannabis industry. Greenlight offers both bespoke multi-layered customized candidate sourcing and placement solutions as well as off-the-shelf recruitment services. 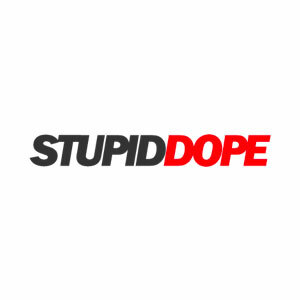 Started in 2009, stupidDOPE is a millennial focused lifestyle platform dedicated to bringing our 5+ million US monthly readers the latest in video, music, travel, culture, fashion, art and more all to one place. 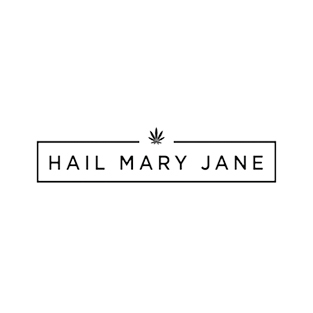 Hail Mary Jane (HMJ) is one of the premier Cannabis Culture blogs on the Internet. We believe that stoners can be productive and live happy, fulfilling lives, while still contributing to society in a meaningful way.